A New Type Of Tick Has Popped Up On The East Coast. Could It Also Be Here? The longhorned tick, also known as Haemaphysalis longicornis. A new species of tick, the longhorned tick, has arrived in the U.S. In other parts of the world it’s been known to carry diseases that can sicken people and livestock. In East Asia the tick can carry a nasty hemorrhagic fever called SFTS. A study in China looking at SFTS cases there found that 16 percent of people who were diagnosed with the disease died of it. “So far, none of the ticks that anyone has collected here in the United States have been found positive for any known human or animal pathogen,” says Ben Beard, the deputy director of the Division of Vector-Borne Diseases at the Centers for Disease Control and Prevention. 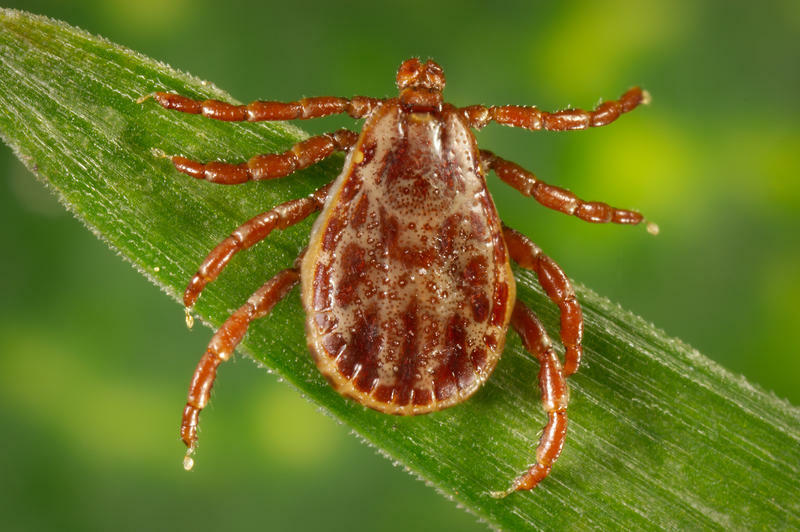 In the U.S. the tick has mostly been spotted on animals in the East and South, including on sheep in New Jersey, deer in Pennsylvania and a dog in Arkansas. A lot of those ticks have been pickled in alcohol and sent to the facility in Fort Collins, Colorado, where Beard works. “We’re really encouraged by the fact that none have been found positive yet, but the jury's still out in terms of how important this tick is in terms of transmitting diseases here in U.S.,” he says. The CDC is now growing colonies of the ticks. Once they have enough of them, they’ll start another round of testing to see if the critters might be capable of transmitting rare but serious diseases that are already in the U.S., including Heartland, Powassan and Bourbon viruses, in addition to Lyme disease and Rocky Mountain spotted fever. 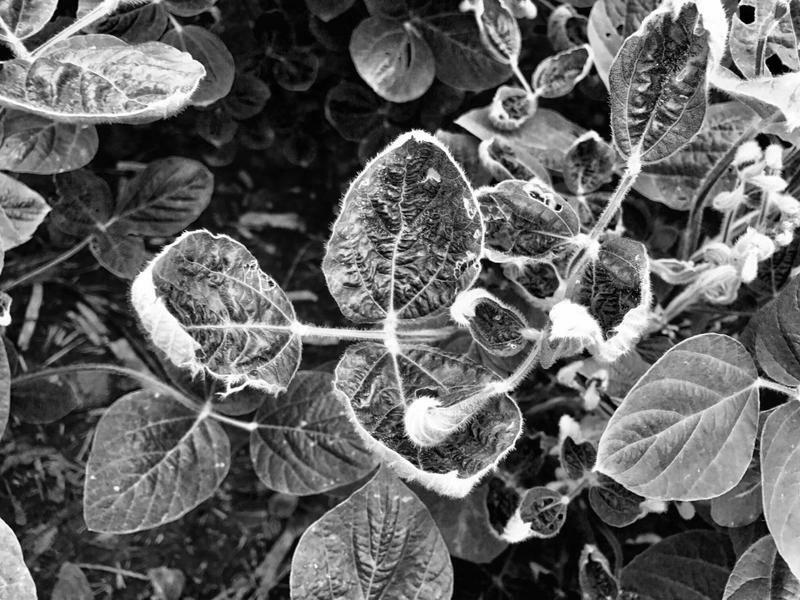 The agency is also working with the U.S. Department of Agriculture, Rutgers University and state health departments to establish how widespread it is. Could the tick come to the Mountain West, if it isn’t here already? “We just don’t know that yet and that’s among the things that we’re studying,” says Beard. There is one unusual thing about the longhorned tick that could allow it to spread more easily than others. It’s capable of reproducing asexually -- no males required. Beard says all the longhorned ticks here in the U.S. so far are female, which indicated that they are, indeed, reproducing asexually. All it would take is one female to get a new infestation going. 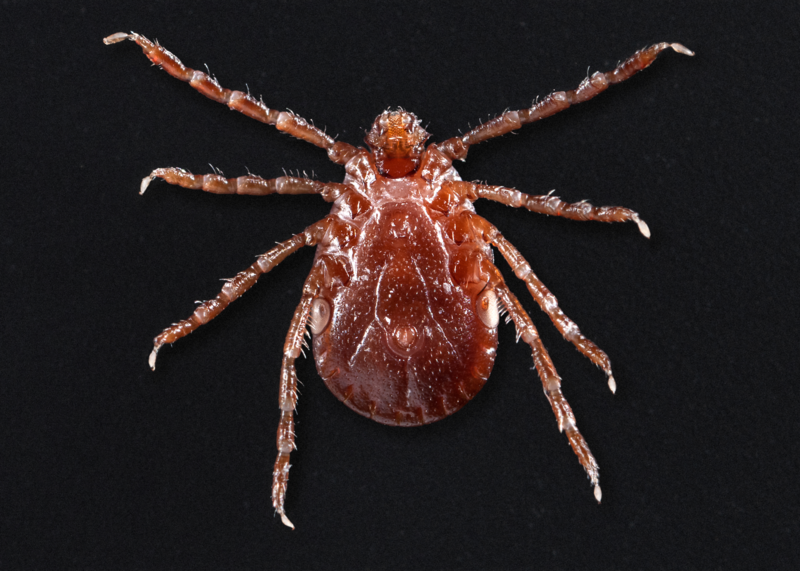 A new study out of Colorado State University shows that disease-bearing ticks are more widespread than previously thought, but the Mountain West is still relatively safe.